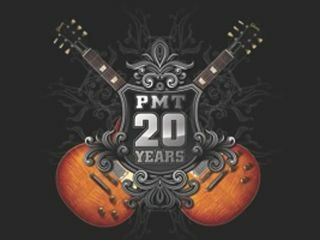 PRESS RELEASE: If you haven't heard already, the MUSIC's LIVE event is being held at PMT Birmingham in-store on Sat 6th and Sun 7th November and now withover 30of the worlds leading brand names and suppliers confirmed for the event it is set to be a truly spectacular weekend. Many more to be confirmed! There will be specialist staff at hand to share their knowledge and advice for all names above and UNBEATABLE OFFERS available for one weekend only...... everyone will be given an offers sheet with all deals available on the weekend so noone will miss out on these great opportunities..... get down to PMT Birmingham for the best music experience of 2010!